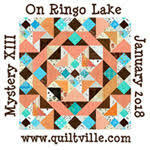 Frances Lilly Designs, Free motion quilting, New project! 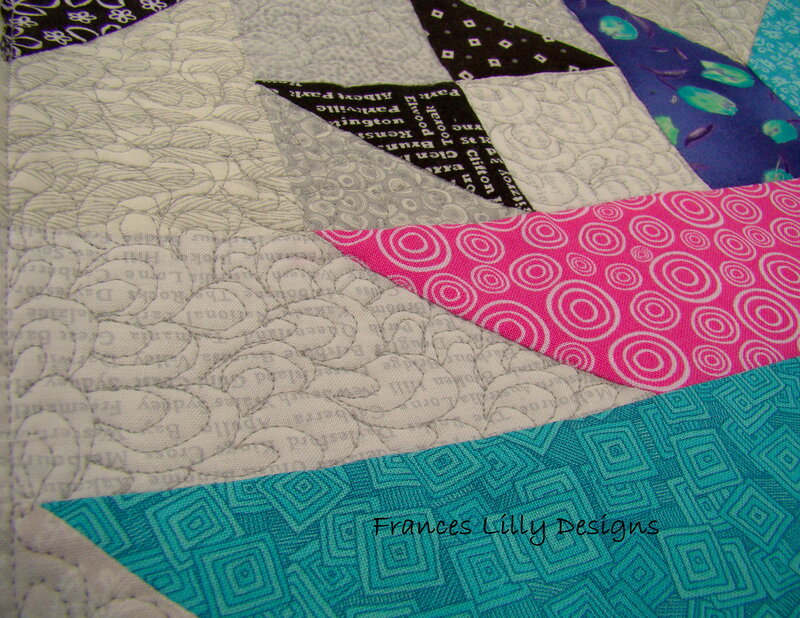 free motion quilting on these blocks. Not great, but any practice helps to improve skills. Only tackling small projects at the moment, not ready to tackle a large quilt.